A new Jaguar E-PACE lease offers low monthly payments along with the luxurious features expected from a Jaguar. This Jaguar SUV is available now at Jaguar Paramus near Englewood, and our Jaguar E-Pace specials make it even more approachable than ever. 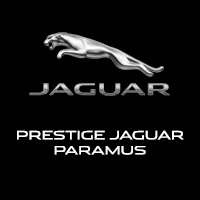 Explore your Jaguar lease deal options today! Why Choose Jaguar Paramus for Jaguar E-PACE Lease Deals? 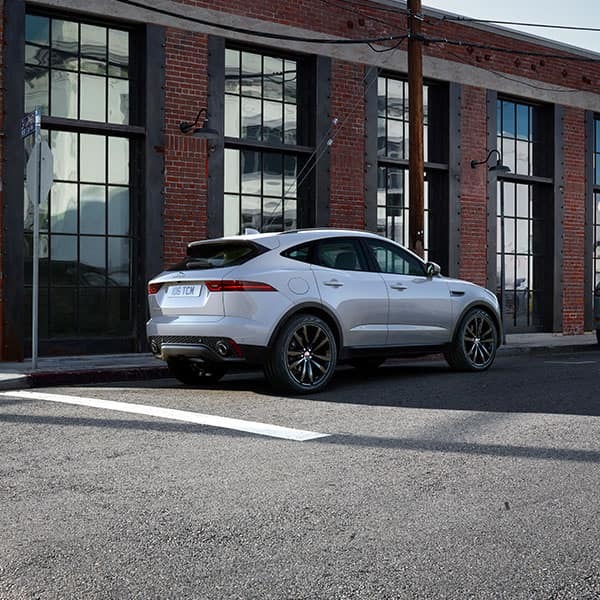 For more information, contact us today, or explore our inventory of new Jaguar E-PACE models. Our showroom is located just a short drive from Ridgewood.